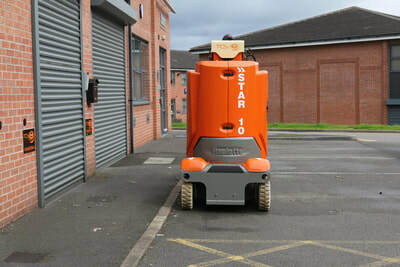 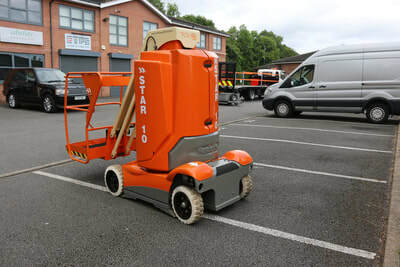 Here is our Star 10 available for hire within the Midlands. 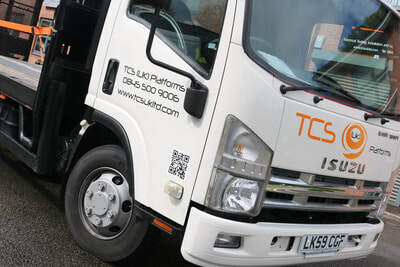 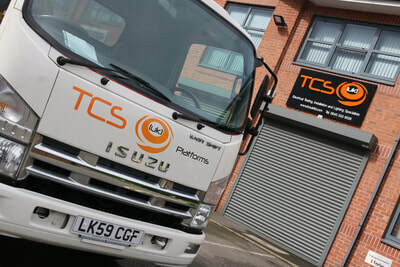 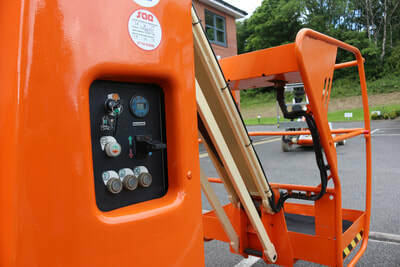 We hire within a 40 mile radius of Chesterfield. 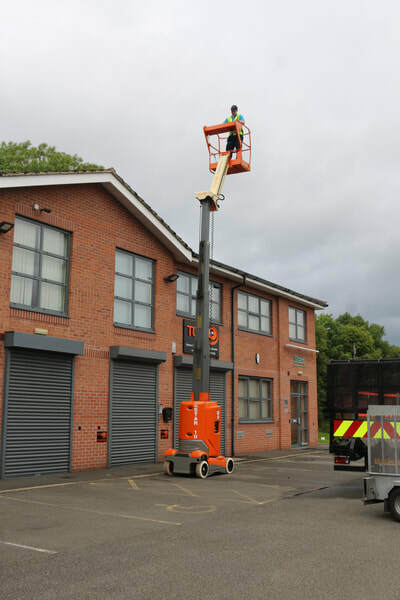 Hire of cherry pickers though South Yorkshire available now. 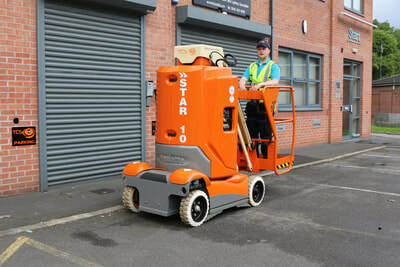 The Haulotte Star 10 is a compact machine that allows easy access into confined spaces making it ideal for hard to reach jobs. 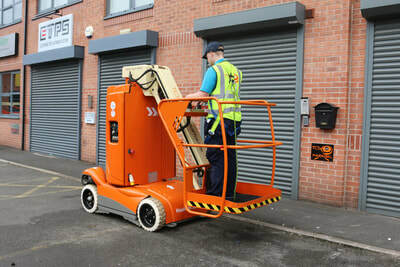 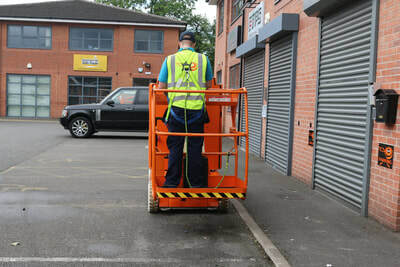 ​This lightweight machine is easy to transport and its flexible working envelope gets you where you need to be quickly and safely. 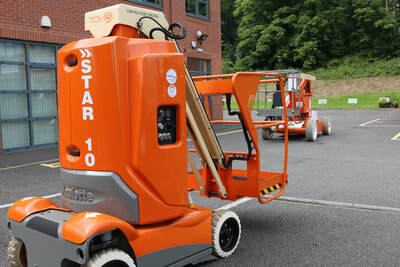 Watch the video and view images of the Haulotte Star 10 below.